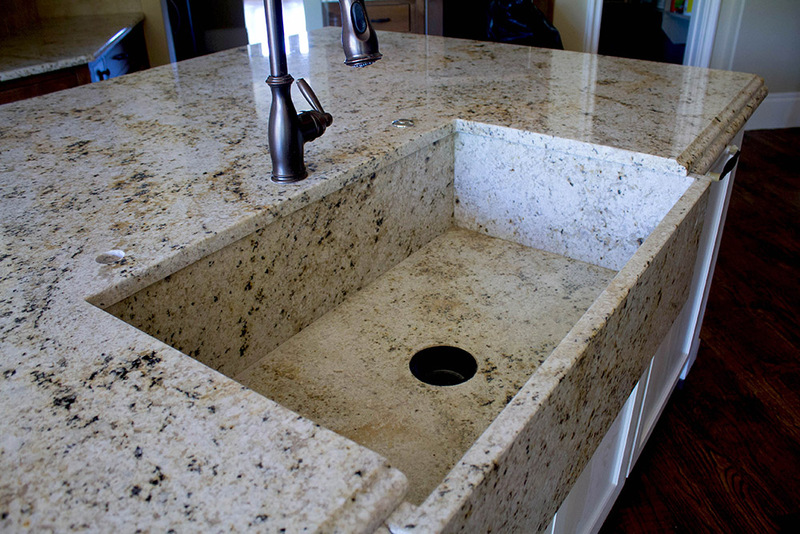 When we think of natural stone countertops, some of us think in terms of marble slabs that round nicely and flow into waterfall side panels. In. One. Solid. Piece. 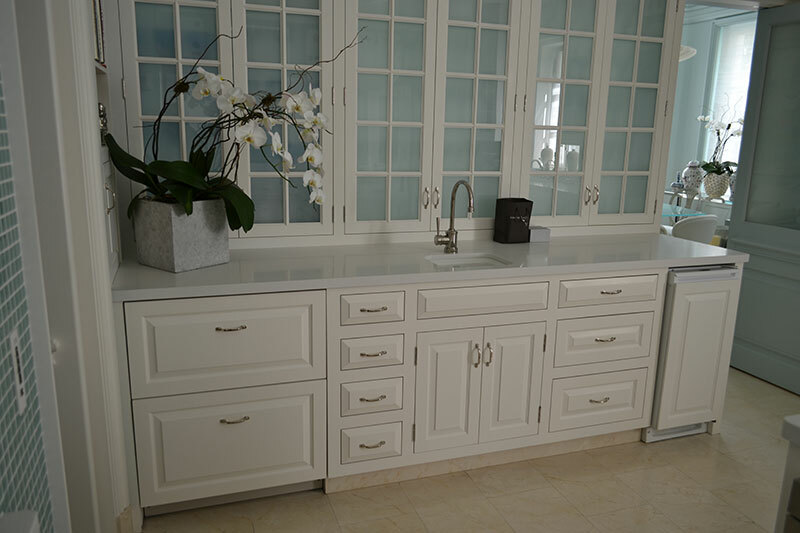 One of our latest remodeling jobs will make you rethink traditional kitchen design. 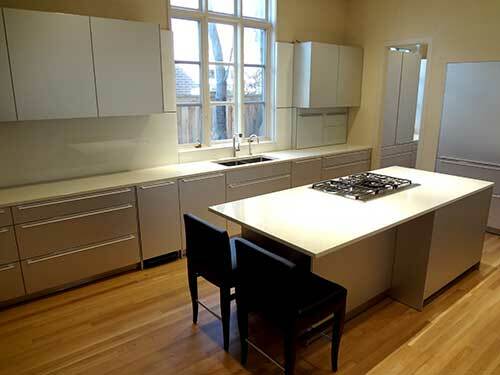 The featured image shows a contemporary kitchen that we created from scratch. The quartzite Island is enhanced by illuminating glass and stainless steel. 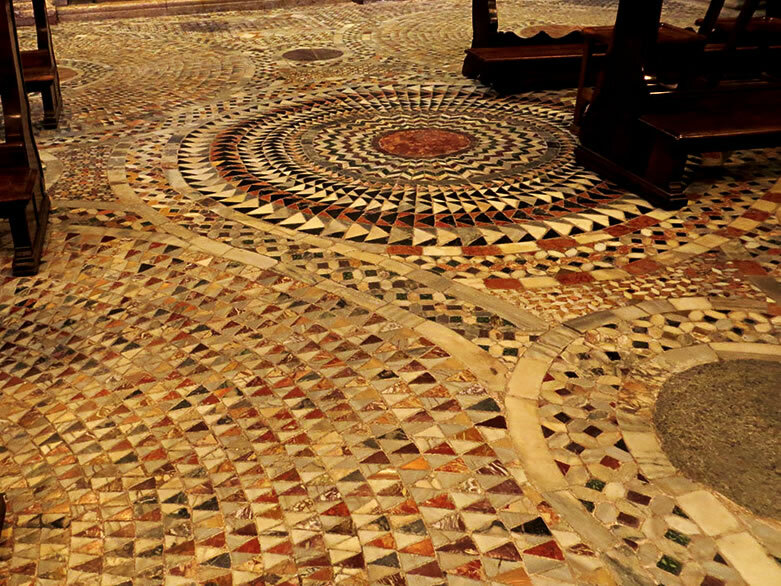 The materials used in conjunction with the quartzite work well together in texture and color. The backsplash matches the stainless steel and the polished wood cabinets, as well as the veins of the quartzite countertop and island. To design such a beautiful kitchen begins with the owners’ lifestyle. The first step was contemplating things that must go and what to do with what stays. The floor and walls are an important aspect of making this unique centerpiece stand out. It truly is a conversation piece and a work of art that we are very proud to include in our portfolio.